I provide Professional Counseling and Coaching Services, Book Consulting, and Public Speaking. My mission is to act as a guide if your life has taken a detour, lost its way, or screeched to a grinding halt. 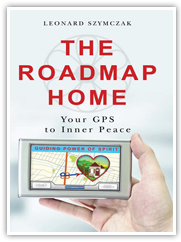 I help you develop a road map and show you a way to achieve inner peace as you travel to your destination. 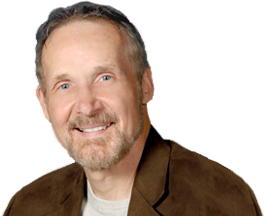 My professional services include Life Coaching, Individual and Couple Counseling, Book Consulting, and Professional Speaking. All Counseling and Coaching Services serve a similar purpose – to help you find your inner GPS and direct you back to your True Self. Counseling provides a safe, confidential environment for acceptance and self-exploration. It’s a collaborative process between client and therapist to increase awareness, eliminate outmoded beliefs and habits, and practice healthier ways of thinking and behaving. Coaching is a goal-directed process to help individuals climb their own mountains of success.This involves clarifying life goals and aspirations, reinforcing intentions, developing and implementing strategic plans, reducing limiting beliefs, increasing self-confidence, overcoming obstacles, and celebrating victories. Consultations help you: clarify your message so that you can turn it into a compelling story; establish a structure and strategy to write with heart and soul; implement a practical action plan to write and get published. Whenever I communicate a message to an audience, my goal is to inspire, motivate, educate, and entertain. Topics include: managing stress; finding inner peace; handling conflict; building relationships; changing your life’s story; and writing your way to health and success, to name a few.